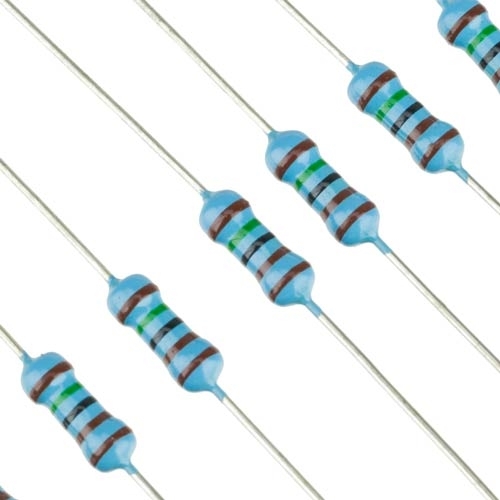 I love Addicore's resistor selection! I can get 1% metal film resistors at a great price and the shipping is cheaper than the big box online stores! Exactly what I needed! Arrived quickly and I am very pleased.